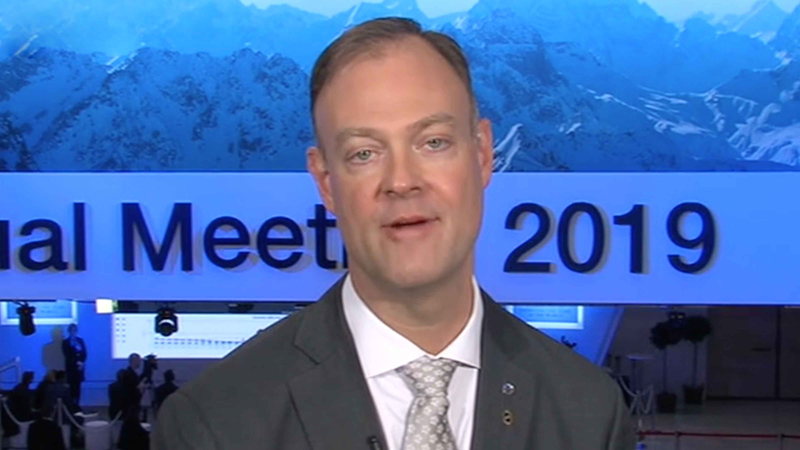 From January 22 to 25, the Alpine town of Davos in Switzerland has attracted a wide range of global business leaders and politicians for its annual World Economic Forum (WEF), with the theme of “Globalization 4.0: Shaping a Global Architecture in the Age of the Fourth Industrial Revolution”. At the gathering, Chinese Vice President Wang Qishan delivered a speech in which he called for cooperation instead of confrontation and expressed his support for creating a global architecture for the era of the Fourth Industrial Revolution. Liu Zhiqin, a senior fellow at the Chongyang Institute for Financial Studies of Renmin University of China, believes “the Fourth Industrial Revolution” is still a “new topic” for the whole world. “We discussed it since last year, but we have only tensions between developing countries and developed countries… At the moment, the pressing issue for the world is to discuss the trade tensions.” He also approved China's performances in technology development. Professor Jin Keyu from the London School of Economics shared her insights on “Globalization 4.0.” “Technology is the solution to many of today's pressing problems, but what we lack in the world is the political leadership and coordination, which is equally important,” she said, adding that “globalization is facing a crisis” in today's world. Recently, the IMF cut its forecast for global growth from 3.7 percent in 2018 to 3.5 percent in 2019, with increasing concerns over trade tensions. 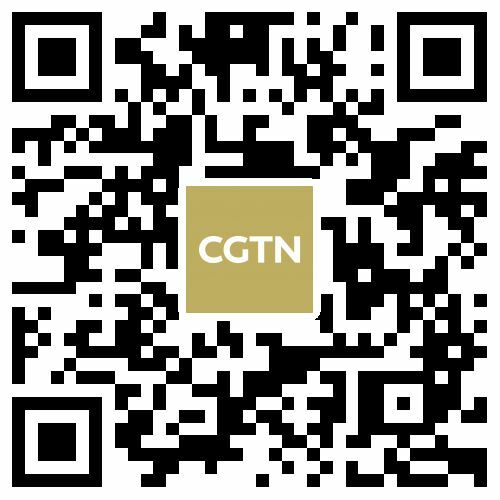 In the meantime, China released its official economic growth figure – 6.6 percent in 2018, the lowest since 1990 – earlier this week. 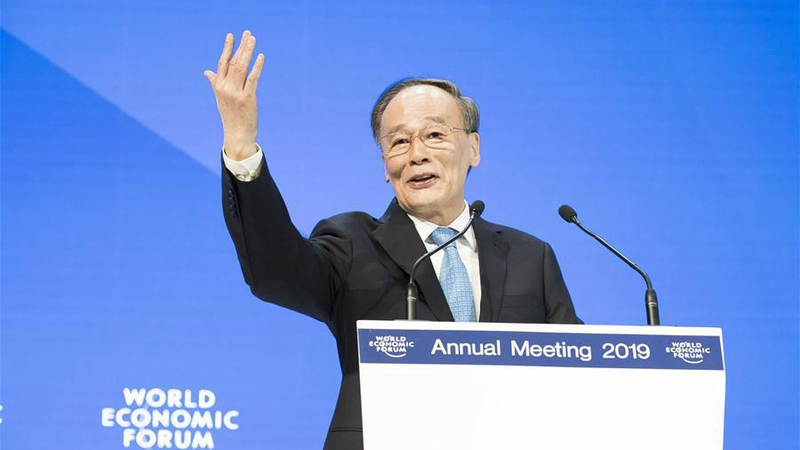 Despite the above, Vice President Wang Qishan struck a very optimistic tone when discussing China's economy with Klaus Schwab, founder and executive chairman of the WEF. Wang stressed that China would definitely beat expectations on its mission to achieve a moderately prosperous society in all respects by the end of 2020, while maintaining sustainable growth. 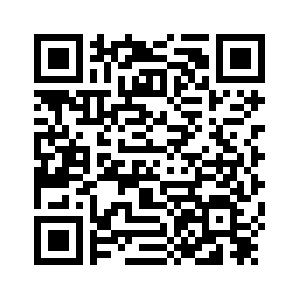 “The growth is coming from the transformation of the Chinese economy. There's still so much potential in the market, in terms of the rising of middle-class consumers,” Aikman said, citing the success of e-commerce as an example. But he warned that rising income inequality is something that “should worry the policymakers.” He added, “I think the Chinese government is conscious about that and also worked very hard to make sure that the incredible growth is both inclusive and sustainable.”. 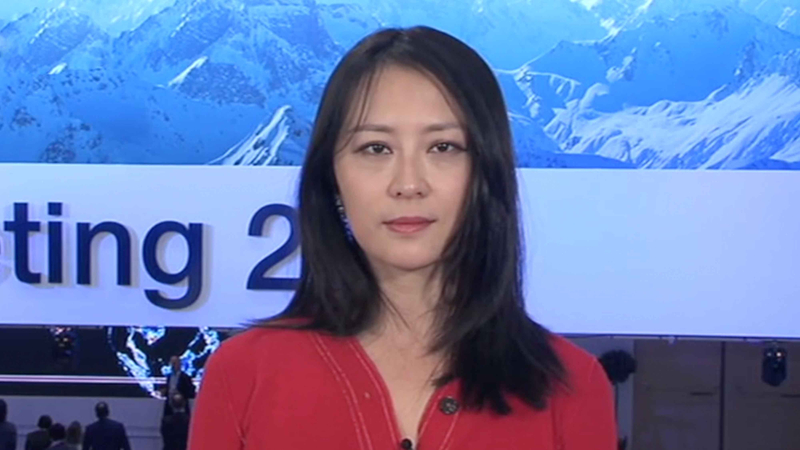 Liu Zhiqin is also optimistic about China's economy for two reasons: China's policy reserve and market potential. He believed that China has unlimited market potential during the past 40 years, and the efficiency of the government can guarantee that they make the right decisions at the right time.